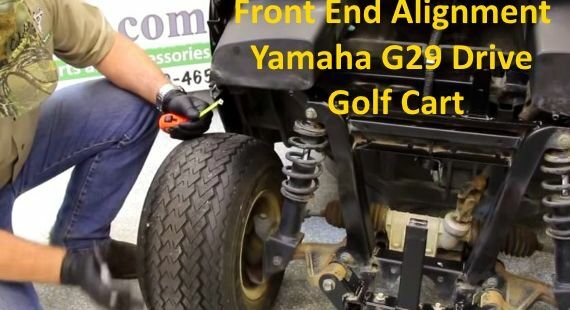 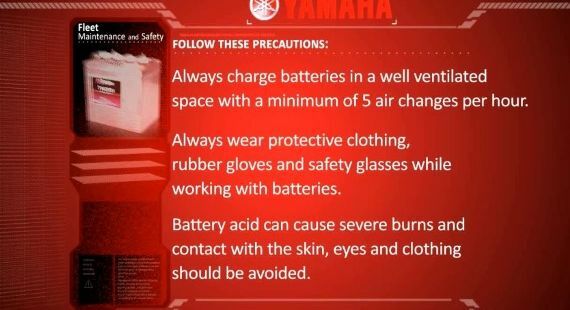 Installing Bright Backup Lights On A Gas EZGO Golf Cart Video: Installing backup lights on your golf cart is a very simple job. 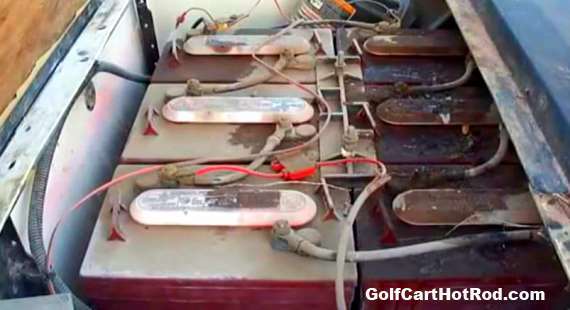 How To Install 36 or 48 Volt Voltage Reducer For Lights Or Radio Installing a 36 or 48 Volt to 12 volt Voltage Reducer is the best way to get power for adding lights or a radio to your Golf Cart. 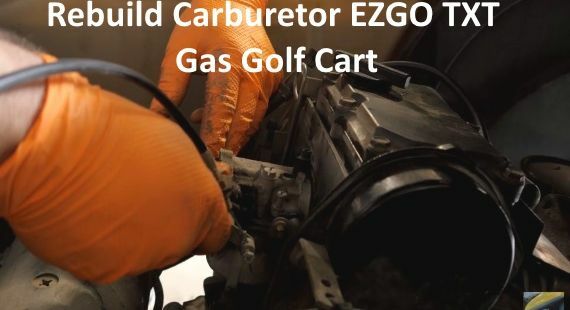 How to convert small Coleman style heater to work in golf cart for cold winter If you already own a small heater made for 16.4 oz disposable propane fuel cylinders, all you will need to buy is a simple molded plastic cup holder adapter.